Each patient is unique, and it is not possible for us to discuss every option and every contingency for treatment outcome. This information is intended to help you understand the general treatment options available to you. If your specific treatment options are not clear, please contact us. 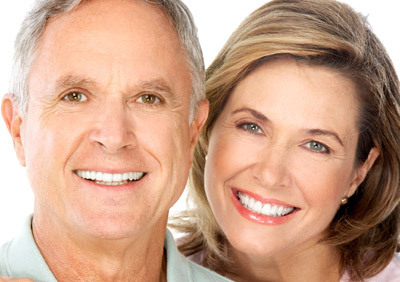 We will be happy to answer any questions you have about your dental care.